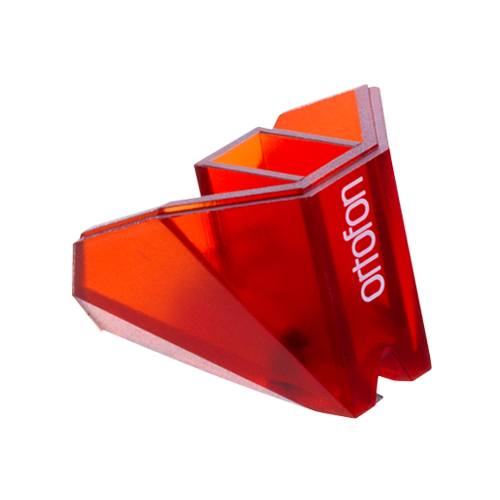 Your soul will be captivated by the crisp, distinguishing characteristics of the music you love. listening experience that recreates the performance the way the artist intended. the performance the way the artist intended. recreates the performance the way the artist intended. 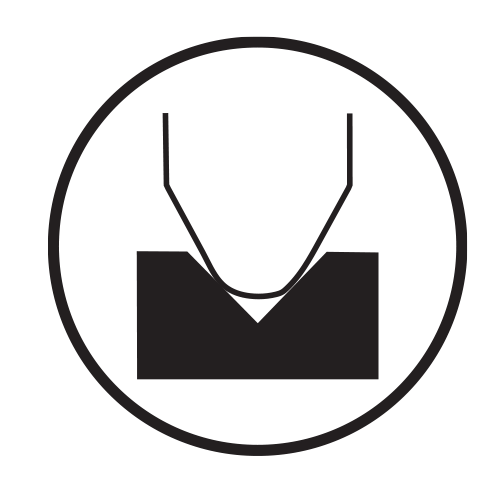 distortion, clarity on musical peaks, and channel balance. 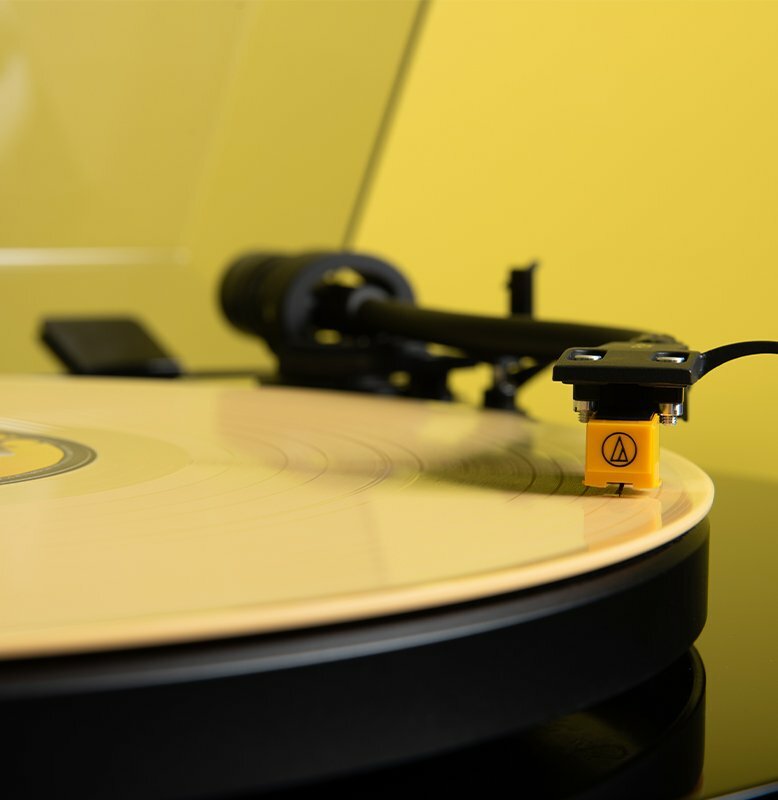 freedom from noise and distortion, clarity on musical peaks, and channel balance. musical peaks, and channel balance. leaving youwith pure stereophonic sound. & aluminum platter significantly reduce reverberation, leaving youwith pure stereophonic sound. 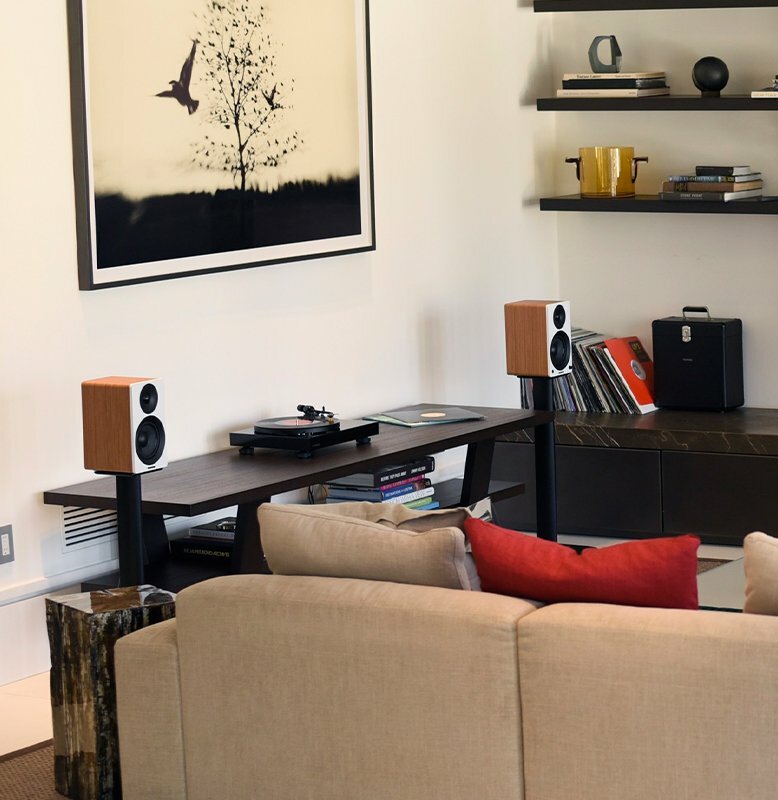 RCA line outputs ensures high fidelity sound in its truest form. 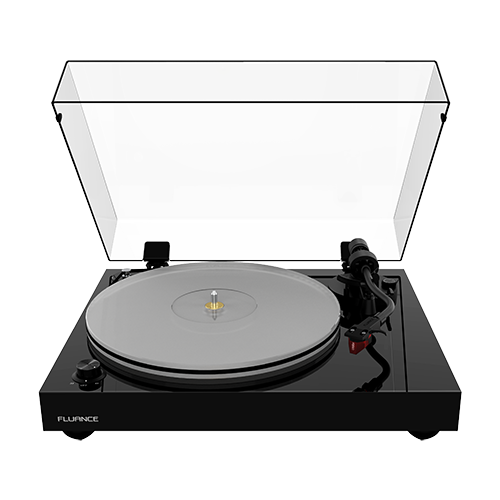 "If you’re picking up vinyl for the first time or getting back into it, Fluance’s turntables are a good starting point." 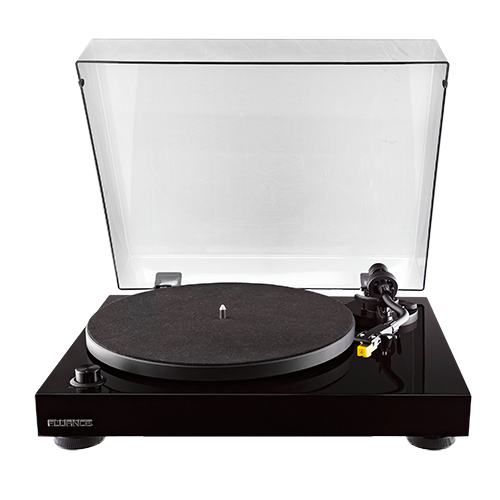 I spent a long time finding the right turntable for my husband. This one is affordable, sounds fabulous, and is quite simple and stylish. I recommend it. 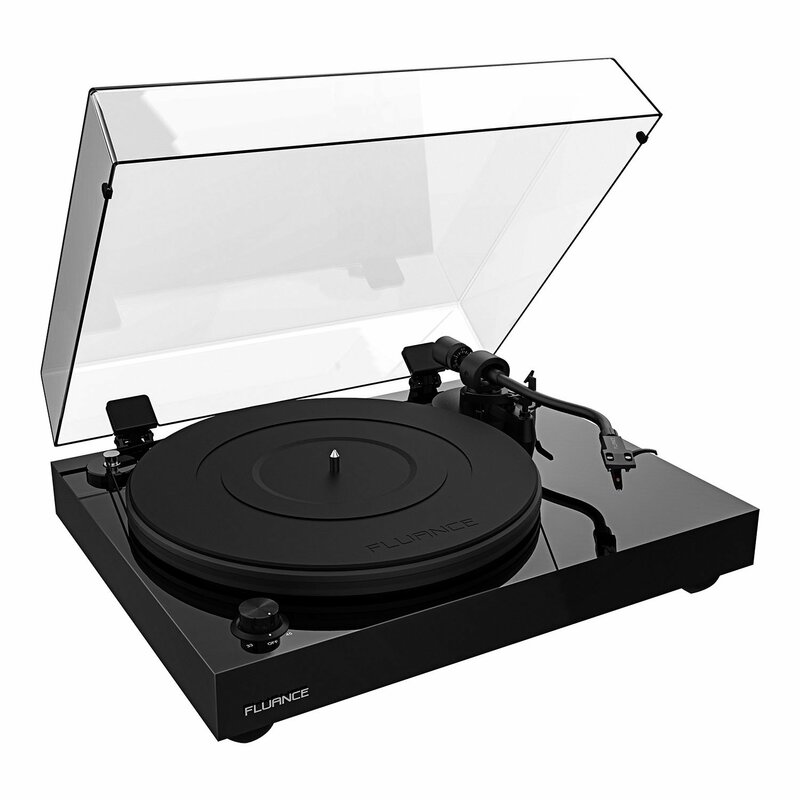 Best turntable on the market for the price! Excellent build quality and awesome sound. 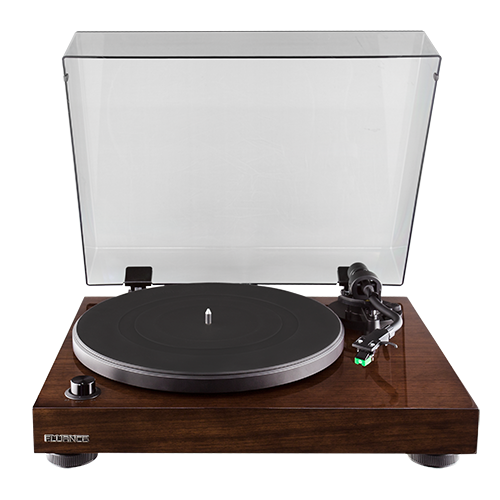 I really like this turntable. I have it connected to a 60's era Fisher tube amplifier and the sound is great. The quality is outstanding for the price. I like the fact that you can change the head shell too. I bought this a year ago and still working great. No issues at all. I’ve only had to replace the stylus so far. 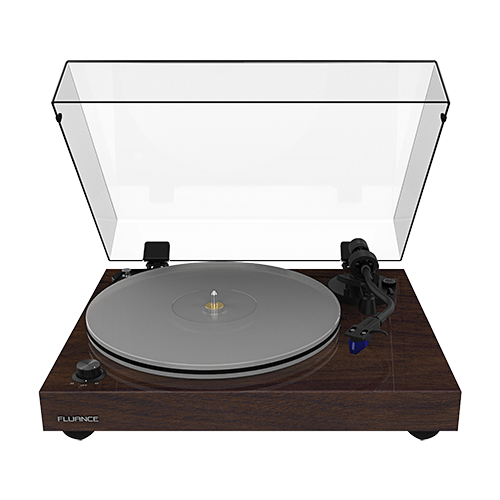 This turntable is beautiful. 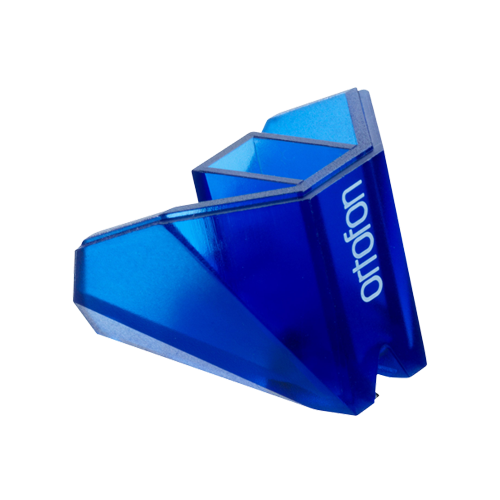 Shipped fast and easy to setup. 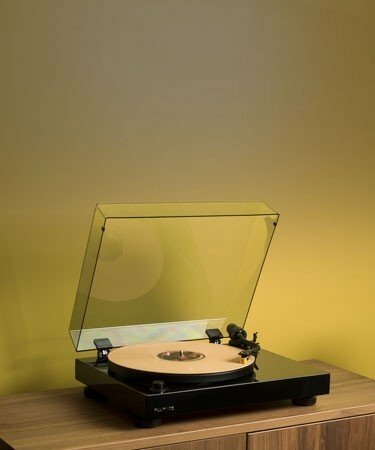 I am a new vinyl listener and really wanted something that was high quality. 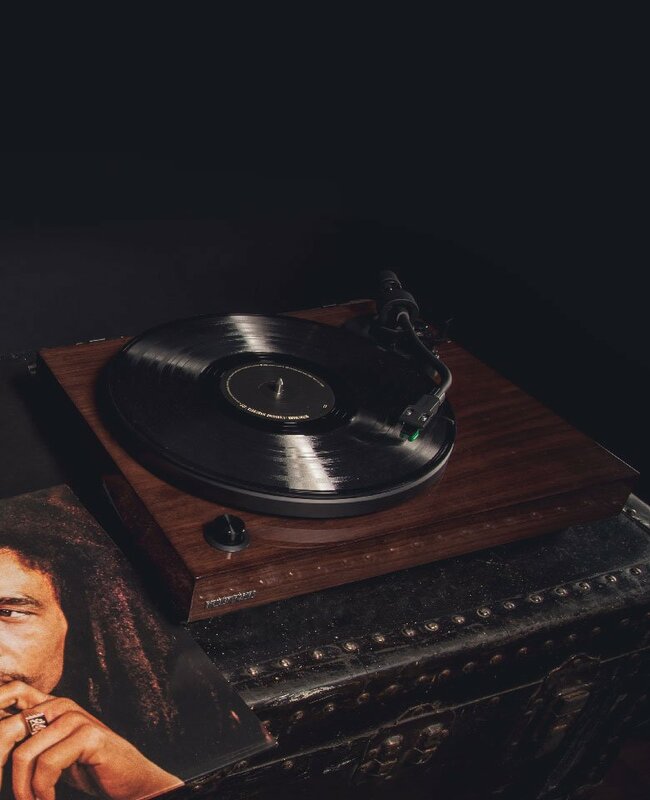 This turntable speaks for itself. I absolutely love it. As advertised. 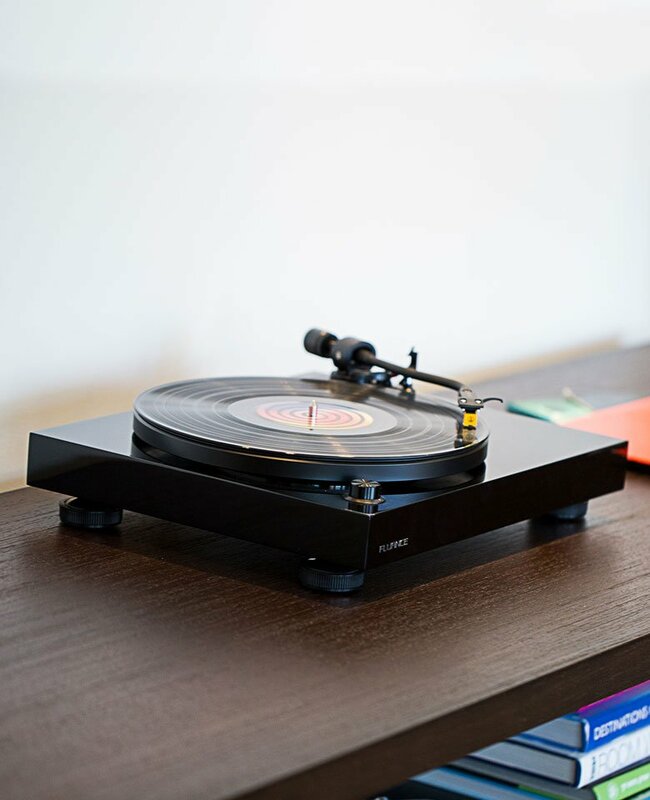 Very solid turntable. I added the rubber mat and ordered an Om5e. Really like the clean looking. 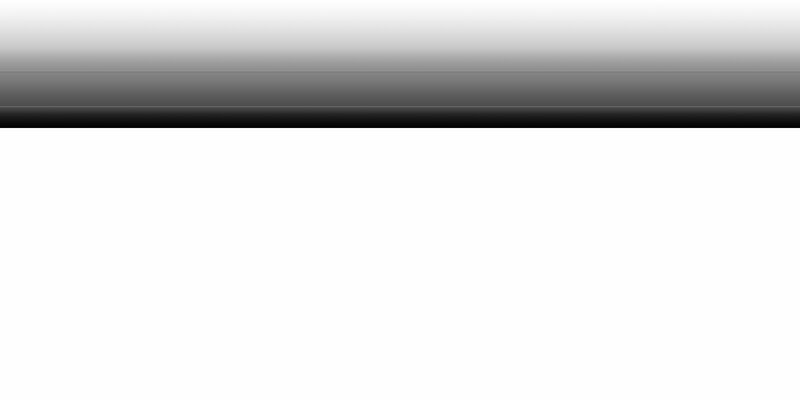 So far auto-stop has worked for ALL my records. Fast delivery. The pre-amp is also quite surprising. Sharp looking combo with my Kanto yu4. I satisfied with the product. 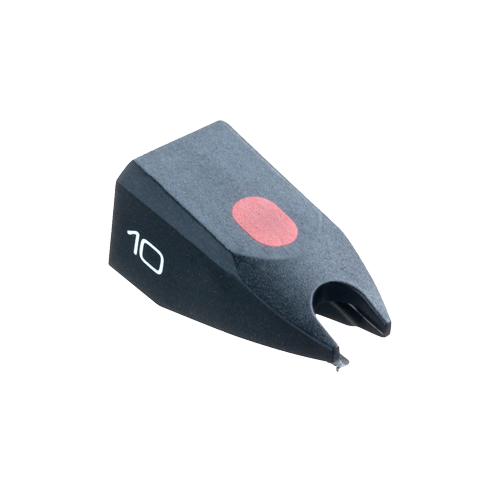 Good performance, reasonable price. Fast delivery, very well packed. I am relatively new to the vinyl record realm, and I am pretty pleased with this product. I like the simplicity and good sound. The installation is pretty easy for a beginner like me. I am enjoying this product everyday since I purchased it. 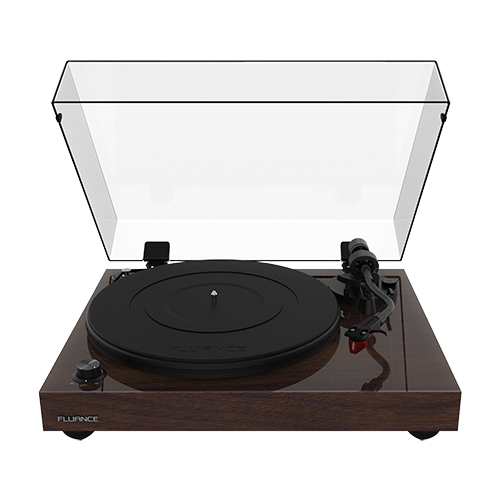 I really love this turntable. It is the perfect beginner player or upgrade. It sounds and looks beautiful. 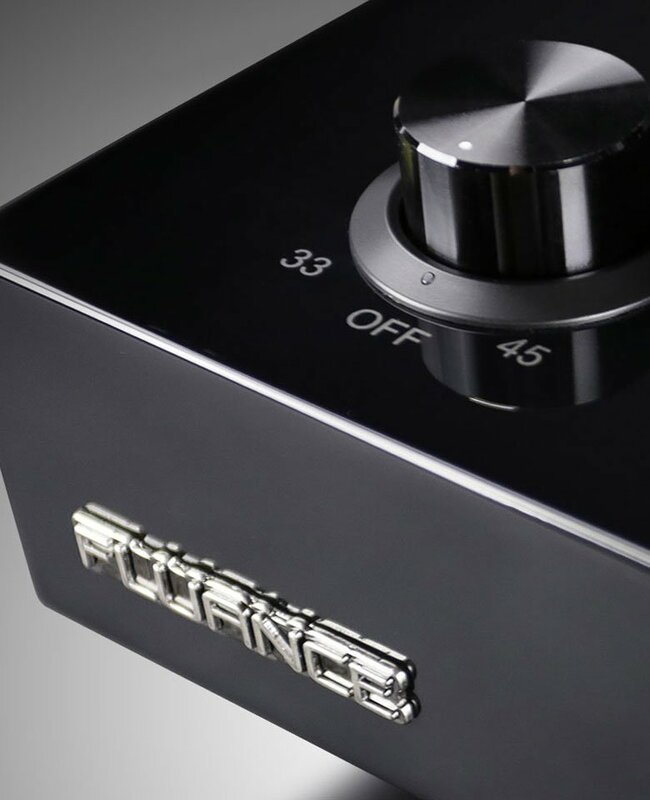 The set up is very easy as Fluance does a great job of giving you detailed instructions. I would recommend this to anybody. I absolutely love this turntable. It is aesthetically pleasing, takes only minutes to set up, and sounds incredible. 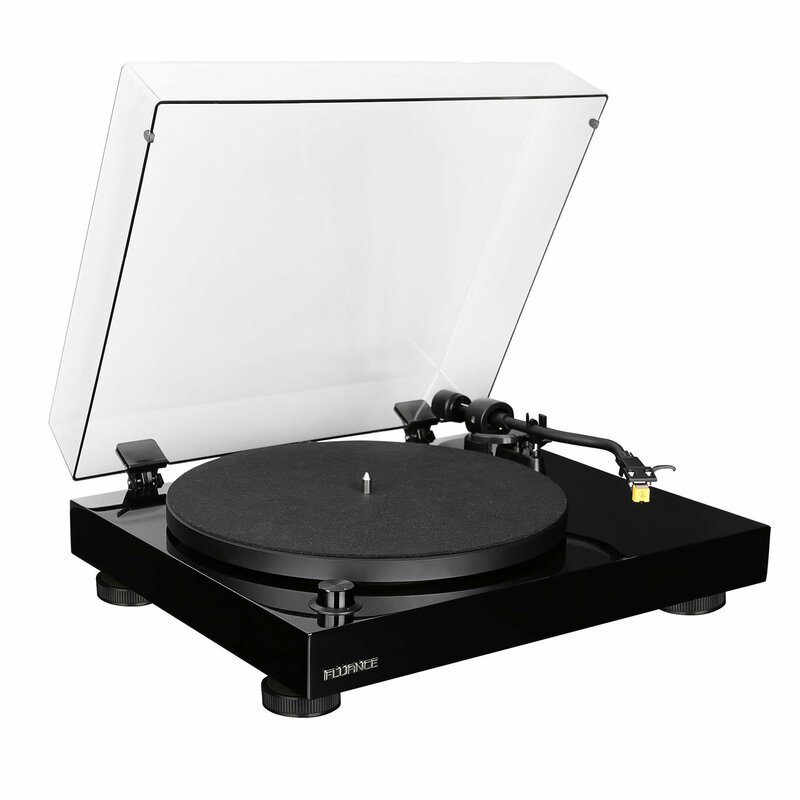 I got this as an upgrade from my prior player and I couldn't be happier with my purchase. Even if it was priced higher it would still be an exceptiononal product, but fact was it was priced well below other brands is mind boggling. Absolutely love it. I love my new turntable. Haven't had any of the issues described in the negative comments. This is my first record player though so I can only say it sounds great to me! 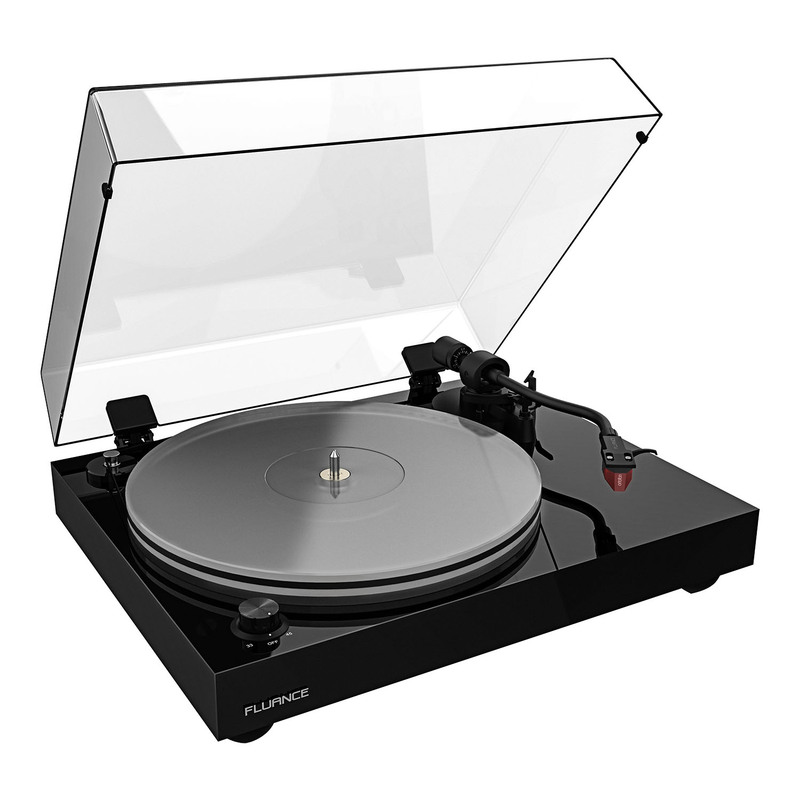 Does this turntable have built in speakers? 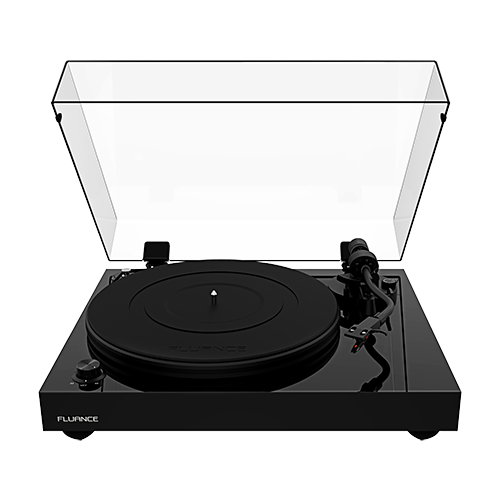 Fluance turntables do not include built in speakers. 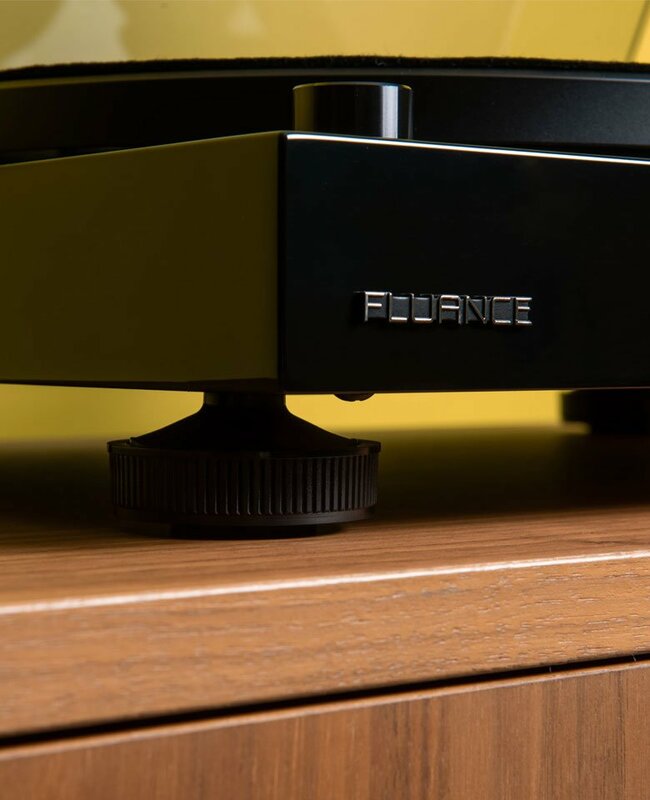 To use a Fluance turntable, connect it to a home theater receiver or amplifier for use with passive speakers, or connect it to a set of powered speakers such as the Ai40 Powered Bookshelf Speakers. 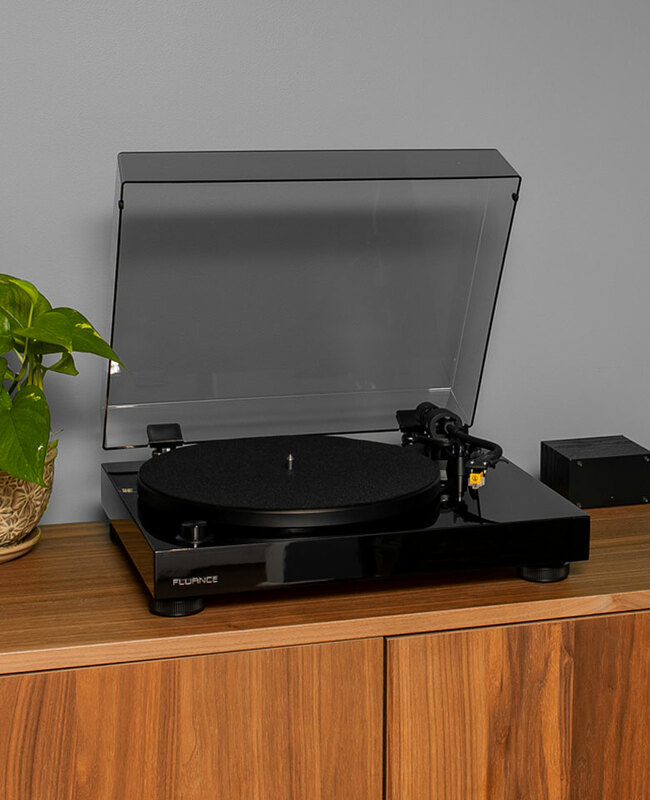 If your receiver or speakers do not have a specific PHONO input or integrated preamp, RT80 and RT81 both include an internal preamp for quick and easy setup. 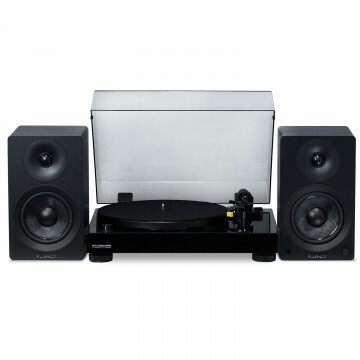 Do I need an amplifier for this turntable? 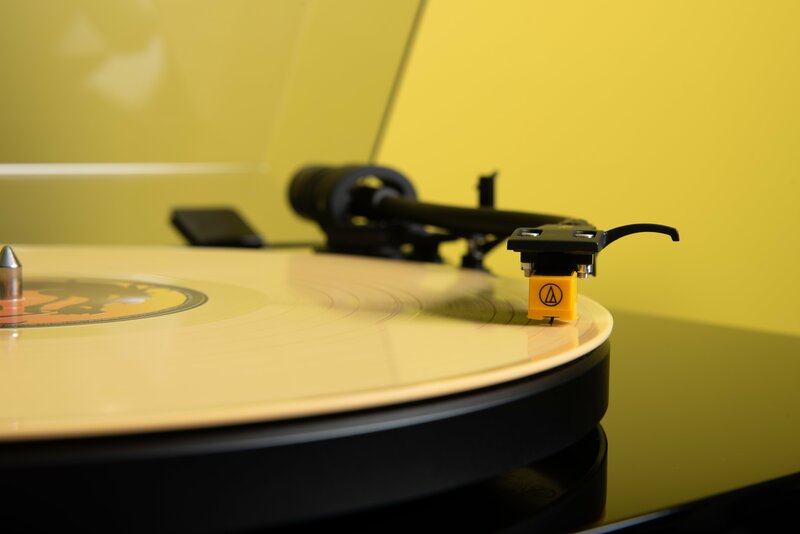 With the Ai40, all you need to do is connect the included RCA cables to the speakers, turn on the internal pre-amp and you’re ready to listen to the music the way it was meant to be heard. When do I use the turntable’s built in preamp? 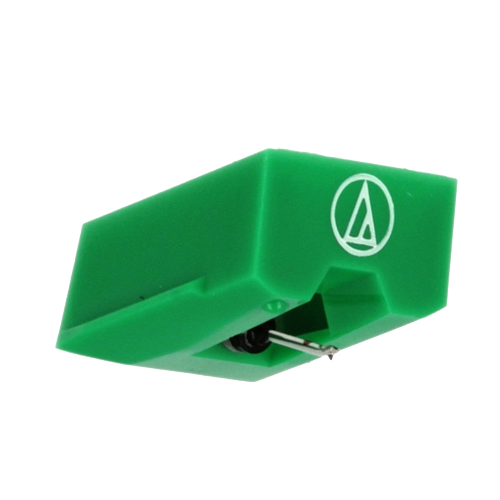 If you’re using an amplifier without a phono input, or some powered speakers such as our Ai40 model, you will need to use the preamp by sliding the switch to the “LINE” position. 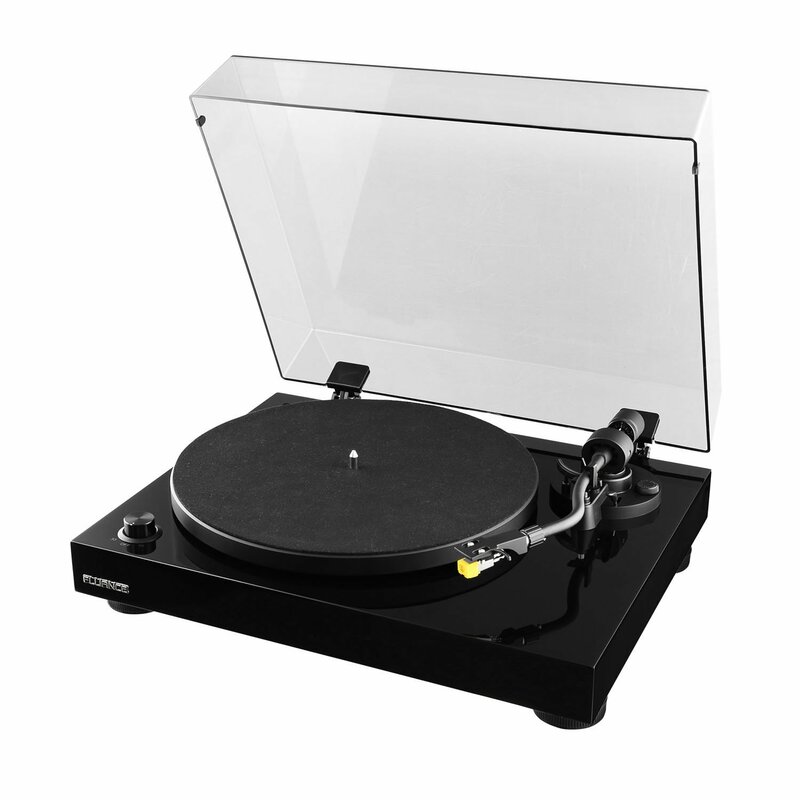 Can I install a different cartridge on this turntable? 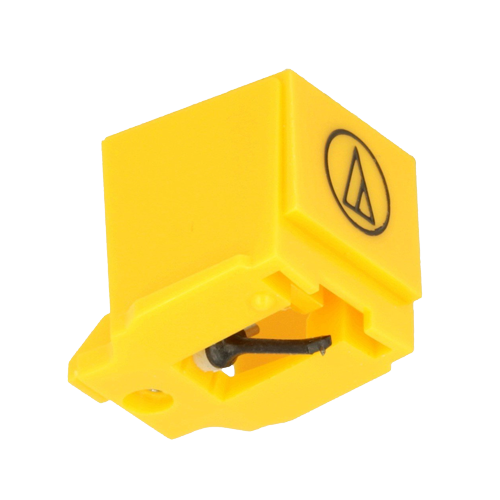 The tonearm of the RT80 and RT81 model turntables is compatible with cartridges from 3.5 grams to 6.5 grams in weight.